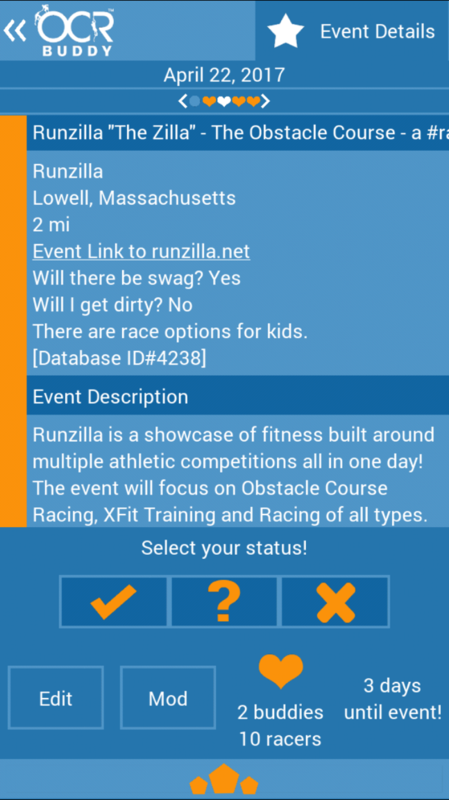 If you have nothing to do on Saturday morning and you are up in New England or heading there, consider heading up to the Tsongas Center in Lowell, Massachusetts and attempt to take on Runzilla. Runzilla is a showcase of fitness, featuring three athletic events all in one day. There is a traditional 5k (The Zilla 5k), an obstacle course (OCR) and the WODZilla (Crossfit) Course. You can run one or all of the events while taking in the vendors, products and the wonders of three events all in one location. In fact, according to Fred Smith of Smithfest Events, Runzilla was started because Smith wanted to combine the worlds of running, OCR and Crossfit. He seems to have succeeded. Runzilla is a local race in Massachusetts and is an event that can get lost in the world of major event series and races. Last year’s event featured over 300 racers conquering the Trinity (all three races listed above), and any of the three individual events.  Runzilla is an event that shows you that a quality event does not need to have thousands of racers. A quality event must have something to offer, and Smithfest Events did so last year in its inaugural event. The Zilla 5k starts at the Tsongas Center and follows a course along the Merrimack River Walk and the city of Lowell. The “Zilla” obstacle course is littered with unique obstacles. These obstacles are not made to break you on the course, but make you enjoy your time on the course while still testing you. Don’t expect to conquer them all. Wheelbarrow runs, ice baths, slip and slides, keg kingdom, log carries in the stadium and others line the 2+mile course. The WODZilla is a Crossfit race throughout the Tsongas Center, a unique surrounding and atmosphere. Rowing, tire flipping and rope climbs are among the stations that will test you to compete the course while pushing your limits. If you think you have it within you, conquer all three and complete The Trinity. Smith determines the order of the Trinity. Each of the three individual events has their own medals, and the Trinity’s special medal is a combination of all three (as I saw a sneak peak of on Facebook). The Trinity competitors also will receive extra swag. Why promote this event on the OCR Buddy website? Part of what we try to do is give everyone options and events on weekends that are relatively free. OCR Buddy wants you to find new OCR and event experiences. There are no other races this weekend in New England. We want to bring races to your attention, as much as possible. We want race directors to tell us about their event and help us promote them. Why should you be home any given weekend when you have the opportunity to experience something that is new to you? As Sean Corvelle, Master Motivator for Tough Mudder says at every race, “When was the last time you did something for the first time?” If you can get to Runzilla this weekend, do it for the first (or second) time. Special thanks to Fred Smith for giving me some time during this busy week leading up to Runzilla, past participants who were contacted about Runzilla and the New England Spahtens Race Reviews who all provided me further information about the events. To register and for more information, go to www.runzilla.net and make sure you click “participating” on your OCR Buddy event page so all your Buddies know you will be there. To date, there are 47 Buddies participating. 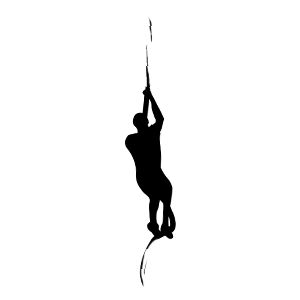 If you would like more information about OCR Buddy, go to www.ocrbuddy.com or find us on Facebook at www.facebook.com/OCRBuddy. 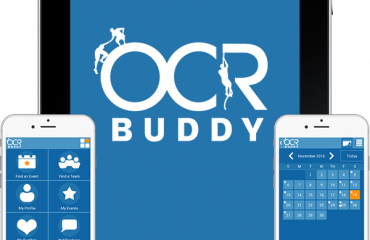 OCR Buddy can be downloaded on Google Play or the App Store by searching for OCR Buddy. OCR Buddy reminds you to always be epic and keep playing in the mud!